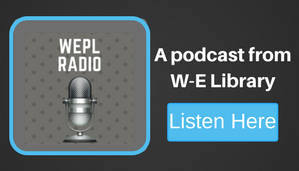 Tumble Math is now available to use with your Willoughby-Eastlake Public Library card. TumbleMath is a comprehensive collection of math picture books complete with animation and narration. The books are accompanied by supplementary materials such as lesson plans and quizzes. TumbleMath is a good complement to the math taught in school. The Quiz Portal contains thousands of quizzes created by math teachers specifically to meet learning standards. 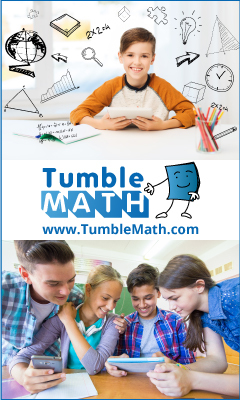 For more information, click on the helpful How to Use TumbleMath at Home manual.